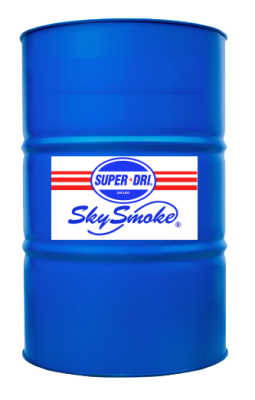 WHY ARE SUPER DRI PRODUCTS THE BEST ON THE MARKET? 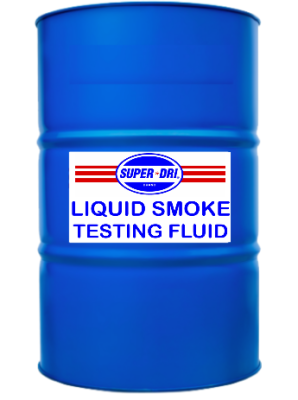 -There is a big reason why our liquid smoke is completely clear in color. This is because our product is a straight base oil with no solvents that will harm your engines and surrounding surfaces. If your current product has a lower flashpoint then your burning harmful additives. 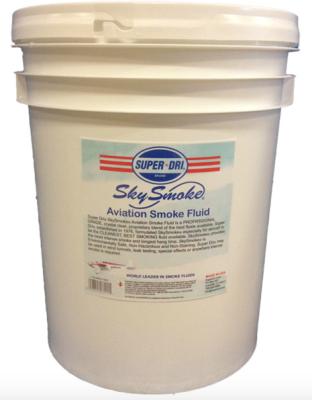 -Our liquid smoke is the only product on the market that BURNS CLEAN, LEAVES NO RESIDUE, IS NON STAINING, NON TOXIC, & ODORLESS. This means ZERO mess and no cleaning after use. Our Products have ​​​​​​​​​​​ no shelf life if container is kept sealed and dry. This means our products will never go bad. 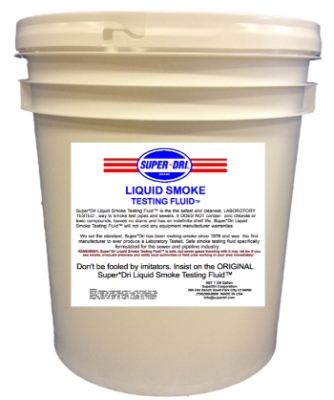 Our Product is the only Liduid Smoke Tested and verified by a independent nationally recognized laboratory, Maxim Technologies.